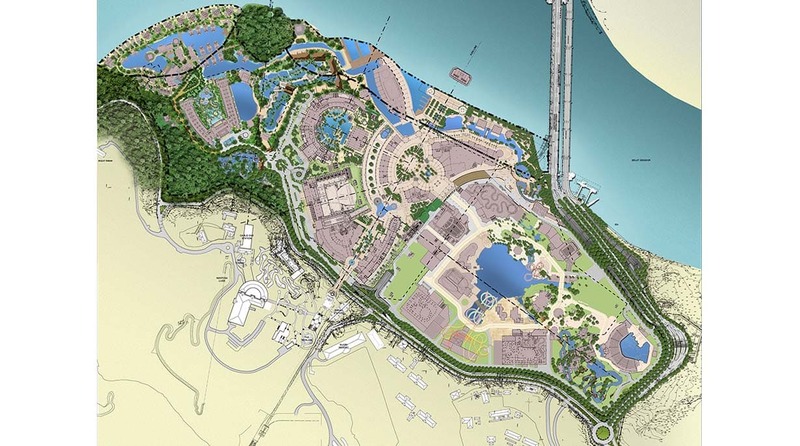 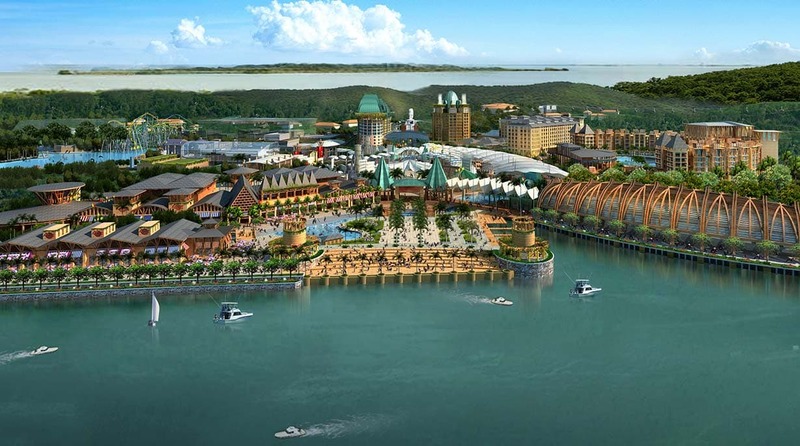 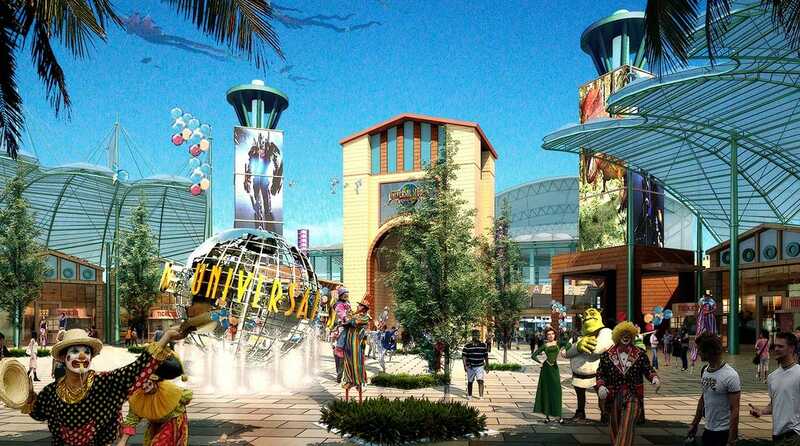 We planned Resorts World Sentosa for a developer entering Singapore’s worldwide competition for a gaming license based on creating a widely appealing resort on the vacation island of Sentosa. 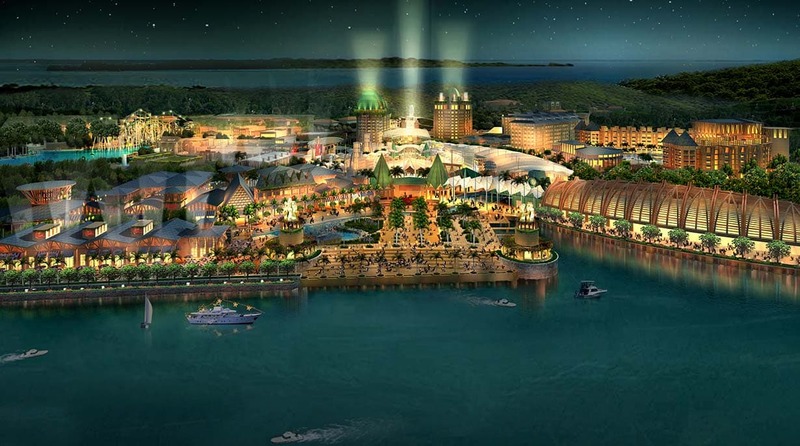 With the casino, 2 theme parks, 6 hotels, maritime museum, theaters, conference center, shopping, and restaurants, we created many leisure experiences at one destination to keep visitors returning again and again. 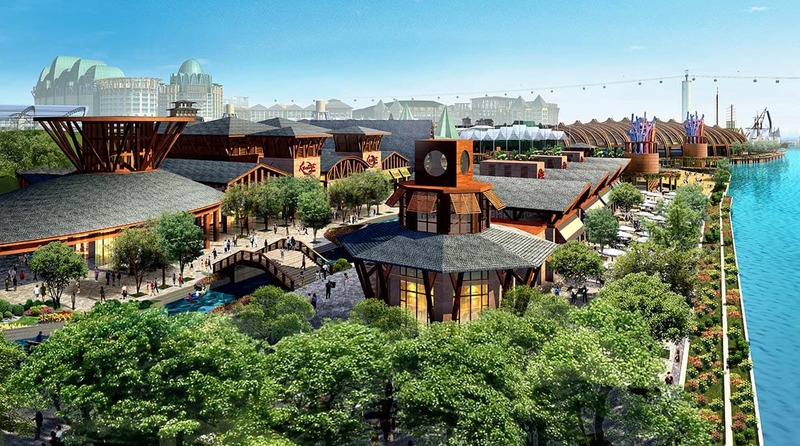 Well-defined open spaces and pedestrian and water routes organize the site and create myriad outdoor experiences for the visitor, from dramatic views of the colossal Merlion statue to the heritage forest or the waterfront. 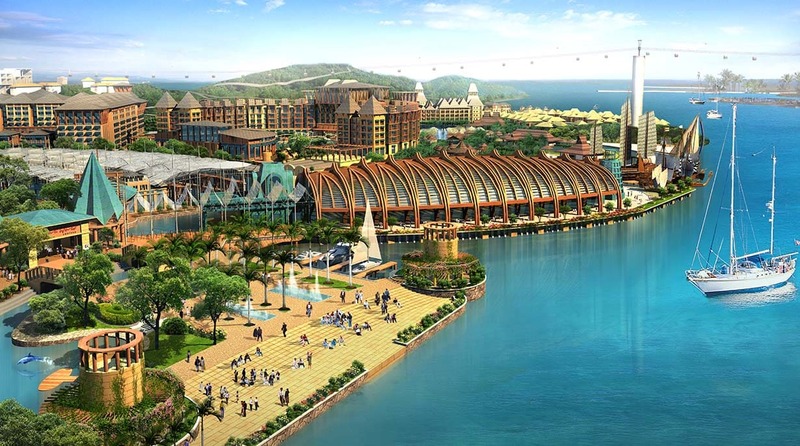 The resort’s character derives from the landscape, use of water, and forms, warm natural materials and details associated with tropical architecture. 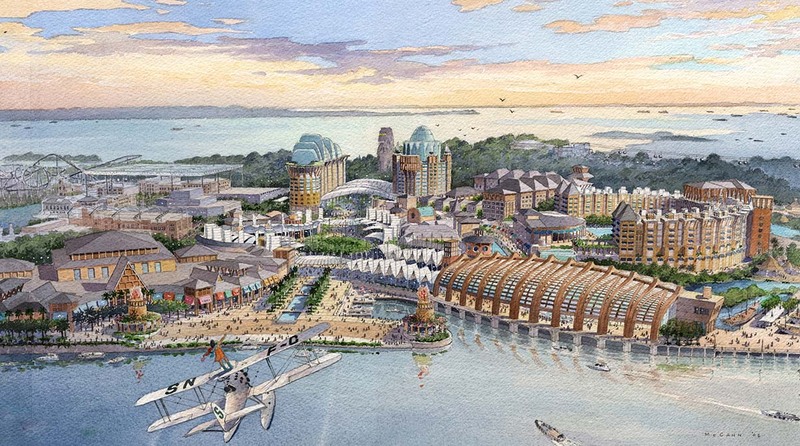 The casino, a multimodal transportation hub and back-of-house service centers extend 3 levels and 45 feet below sea level, allowing visitors to have an unencumbered pedestrian experience within the resort. 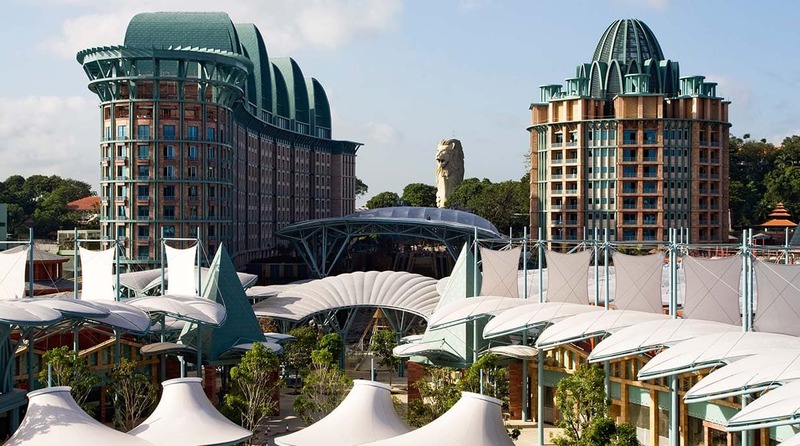 EFTE canopies and eco-coolers using air conditioning condensate keep visitors comfortable in the hot, humid and rainy climate and contribute to the indoor-outdoor atmosphere of the resort.